North of John’s Pass rests Madeira Beach. Once associated as the trailer park of the beaches, Mad Beach has quickly become the most-improved beach in Pinellas. 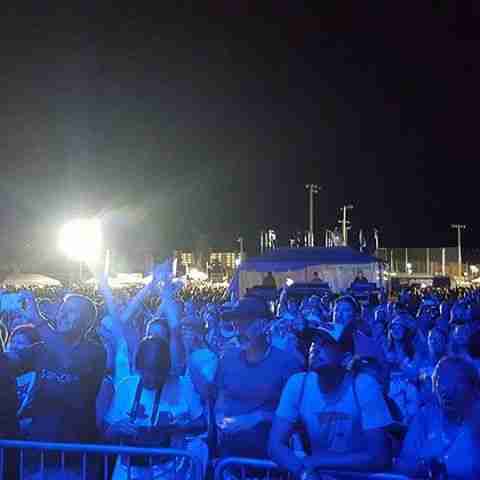 With regular summer concerts [Summerland Tour completed early June with Everclear, Toadies and Fuel] and a renewed focus on tourism, watch Madeira Beach grow from a residents special to a truly beautiful beach town. If you’re a fisherman, Madeira Beach is a must with several boat-friendly establishments and easy access to the Gulf through John’s Pass. It is also home to two of the best restaurants you’ll find: Gulf Bistro and Mario’s. Redington Beach, a residential beach town, lies north of Madeira, and offers a quiet beach day for those looking to just relax. Be Patient as We Upgrade The Info You Need. The Fun You Deserve.